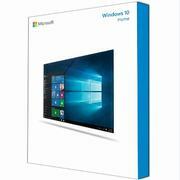 Key4VIP.com will give you the easiest way to buy Windows product keys online, such as Microsoft Visio Professional 2010. With genuine Microsoft Visio Professional 2010 key, you'll access the Office Visio easily and smoothly. 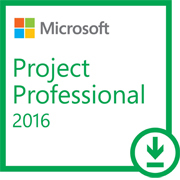 Buying Microsoft Visio Professional 2010 key will be the first choice to use it at the cheapest, soonest and easiest manner. This Microsoft Visio Professional 2010 Product is absolutely Genuine CD key. 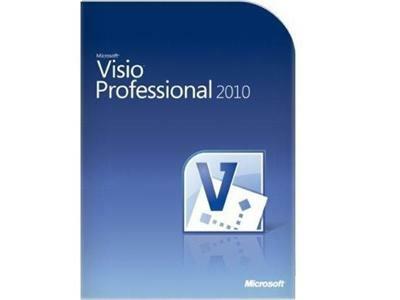 Activate Microsoft Visio Professional 2010 version and support Microsoft Online Update. One Key For One Computer. One Microsoft Visio Professional 2010 product key works permanently on one computer. Forever useful to reinstall the Operation System or Application Software. 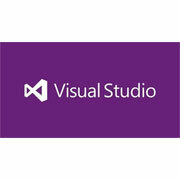 Sure, our Microsoft Visio Professional 2010 product key works for one computer permanently. You can re-activate the software anytime.